Are you in Jerusalem and looking for more after exploring the hustle and bustle of the old town? 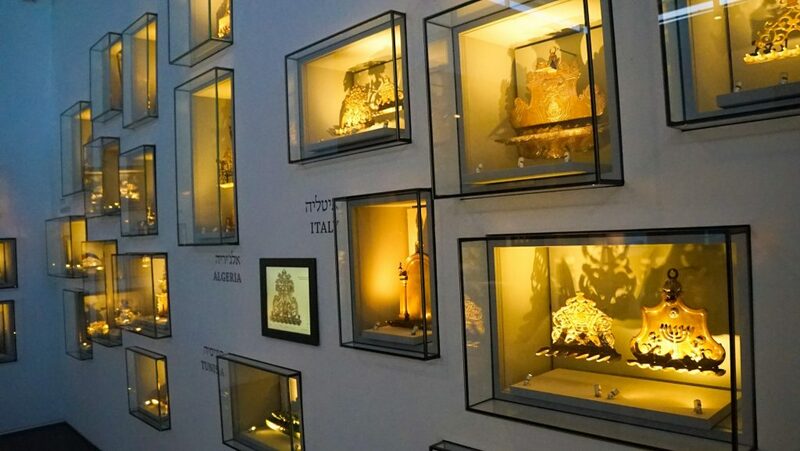 Well, do not miss the Israel Museum, one of the countries [and indeed the world’s] premier cultural institutions with over 5000 years of regional artifacts! 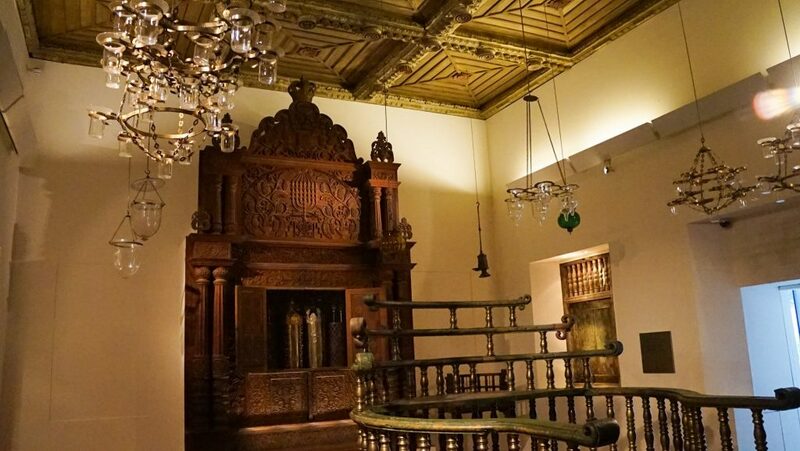 In addition, there is also a grand display of Jewish Art and Life, a fine arts wing and a sculpture garden. 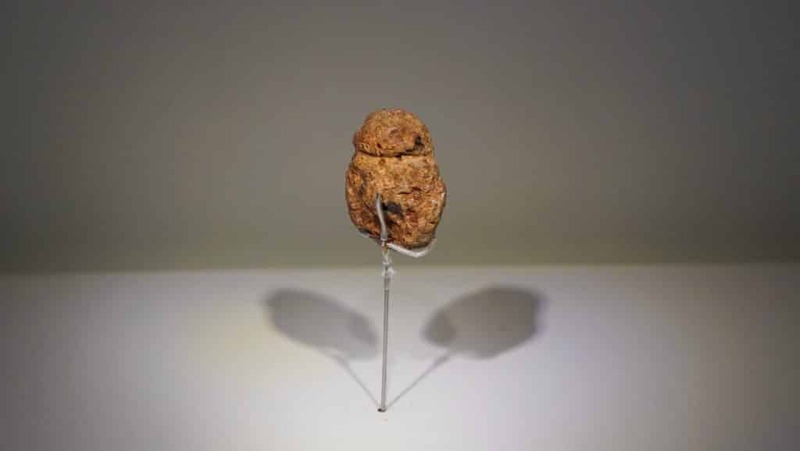 But with an over 20-acre campus its impossible to see all of its 500,000 objects so I have put together a list of the Israel Museum Highlights. This is to not to say nothing else is worth seeing, but that these are the exhibits not to be missed. 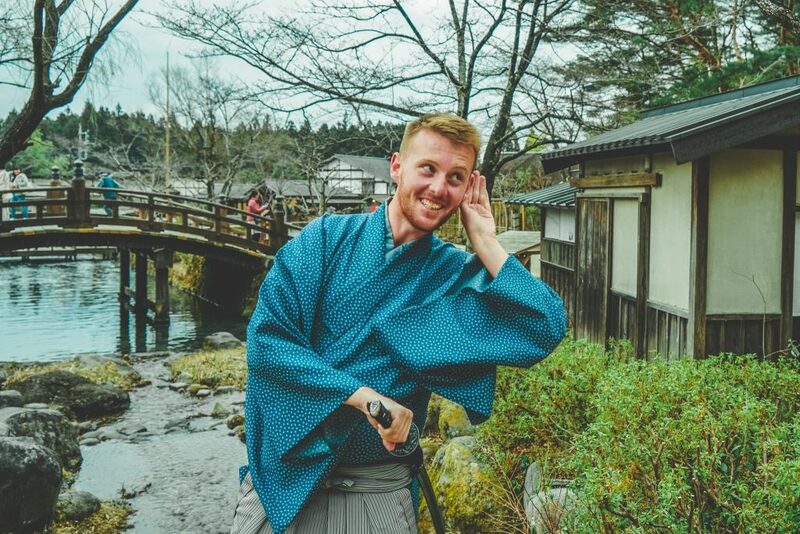 Before we get started however be sure to also check out the amazing free tours offered at the information desks and of course wander freely and enjoy and find your own favorite exhibitions. 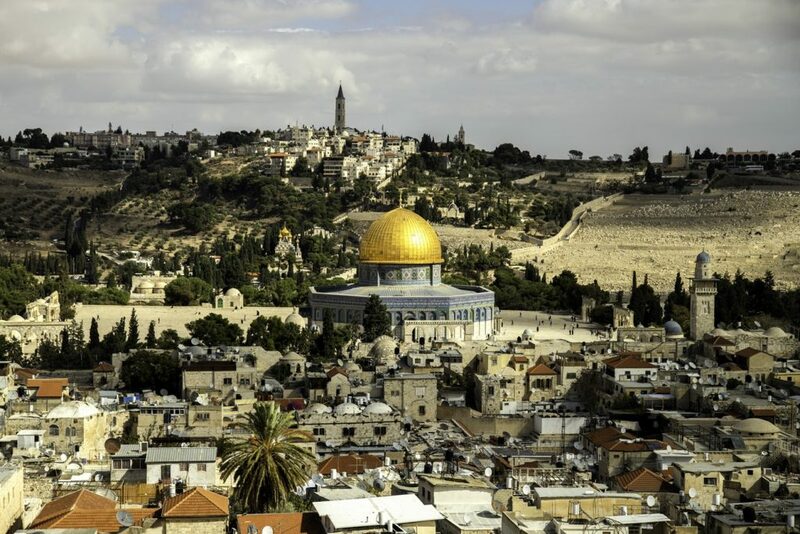 Of course, there is also plenty of other attractions in Jerusalem beyond the Museum – and quite a few days trips from Jerusalem, meaning you have plenty of reasons to stay for at least a few days! 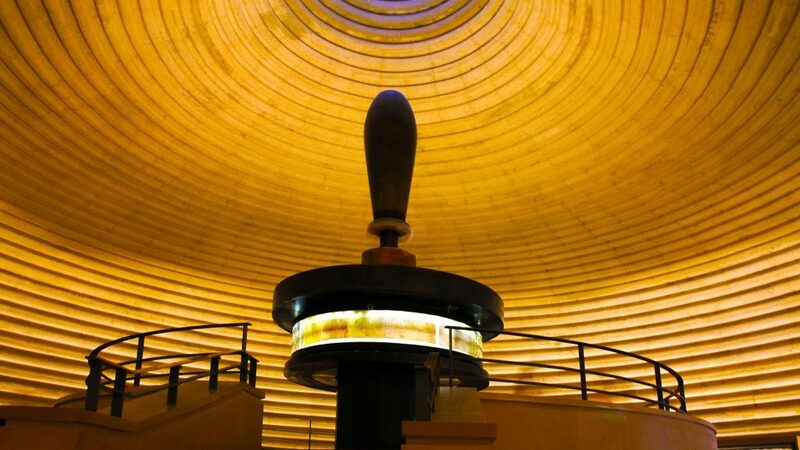 A beautifully designed pavilion housing the famous Dead Sea Scrolls, part of an 800+ collection which were found hidden in clay pots in the desert and date back to 132 BC. 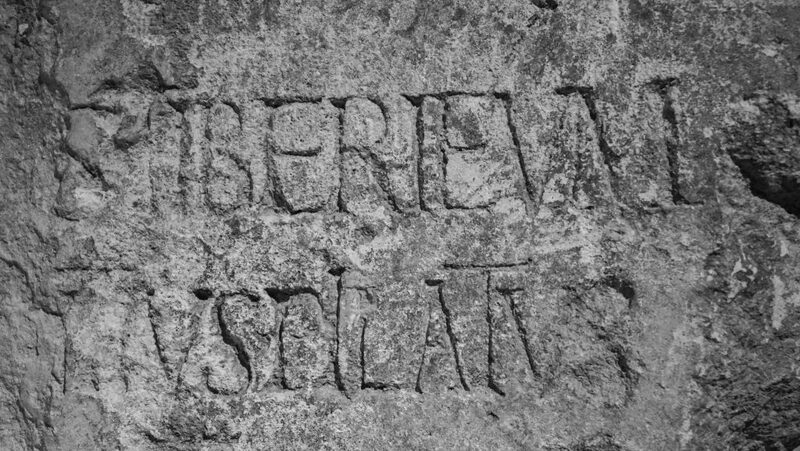 A rather nondescript damaged block of carved limestone which constitutes the only physical evidence for the existence of Pontius Pilate (best know for the trial and crucifixion of Jesus Christ). Found after the recent excavation of a 4th century Herodian theatre re-used in an ancient set of stairs! Not particular significant except it comes from my native New Zealand and is rather a weird place to find it. From the mid 19th century it is missing the traditional Paua eyes. 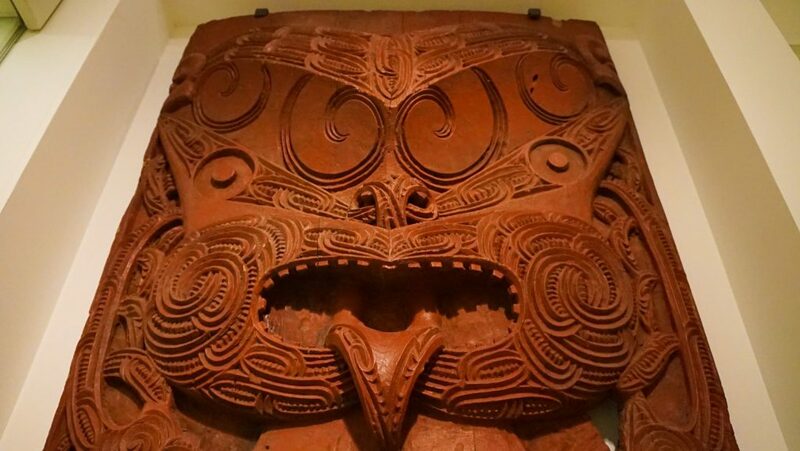 It features a frontally posed figure representing a tribal ancestor of the Maori. A must see if you’re from New Zealand! A paved promenade leads from the Shrine of the Book to this sprawling sculpture garden, which was designed by Japanese artist and landscape architect Isamu Noguchi and includes works by 19th-, 20th- and 21st–century artists including Moore, Kapoor, LeWitt, Oldenburg, Serra, Rodin and Picasso. Ibis were regarded as sacred in Eygpt because of there role in eliminating locusts and snakes. 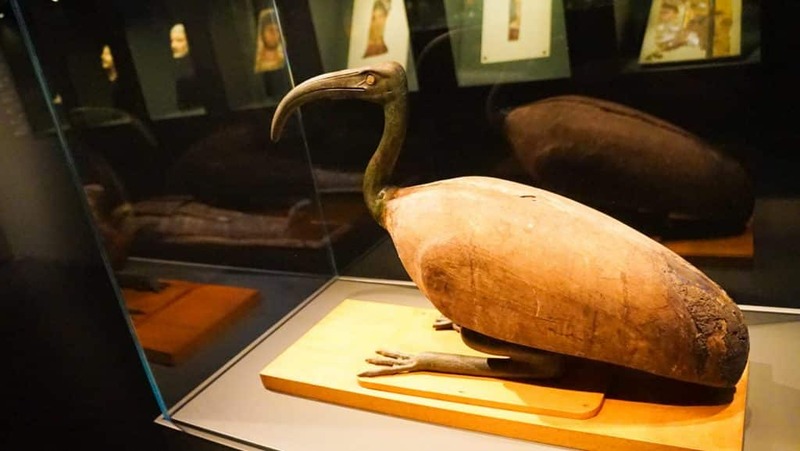 This ibis coffin was presented by President Anwar ed-Sadat to Yigael Yadin, deputy prime minster of Israel in 1979 in honour of the peace treaty between Israel and Egypt. 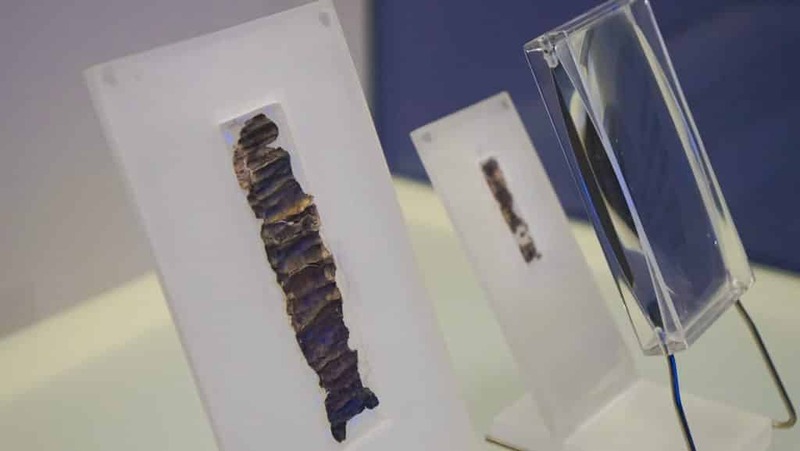 At 400 years older than the Dead Sea Scrolls, these are the oldest copies of biblical text known to man. Tucked away in a corner of the archaeology wing, be sure not to miss this treasure! Rescued from Cochin in Southern India it was constructed between 1539–44. A stunning piece of work illustrating the long history of Jews in India. It was being used as a rope factory before being saved and is now one of the Israel Museum Highlights. At circa 230,000 years ago – this is the oldest artwork in the world. A quarter of a million years old, it is hard to see this as a female figure of volcanic material but if its true it makes the origins of art in humans far older than we ever previously believed. A collection of Menorahs from around the world. Different regions present their art differently and all take something from the local area. Incredible to see the diversity of each piece, almost to the point were they are not collectively identified as Judaica except for the 9 spaces for candles or burning oil. Truly touching. 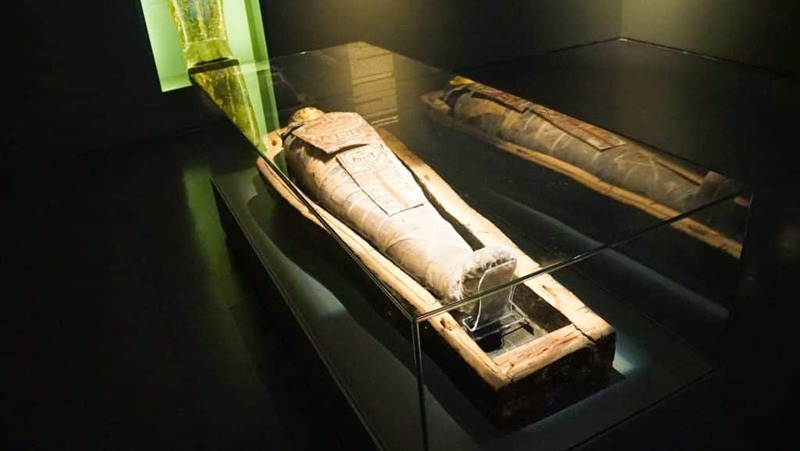 The only mummy in Israel is actually an Egyptian priest who died 305 BC. 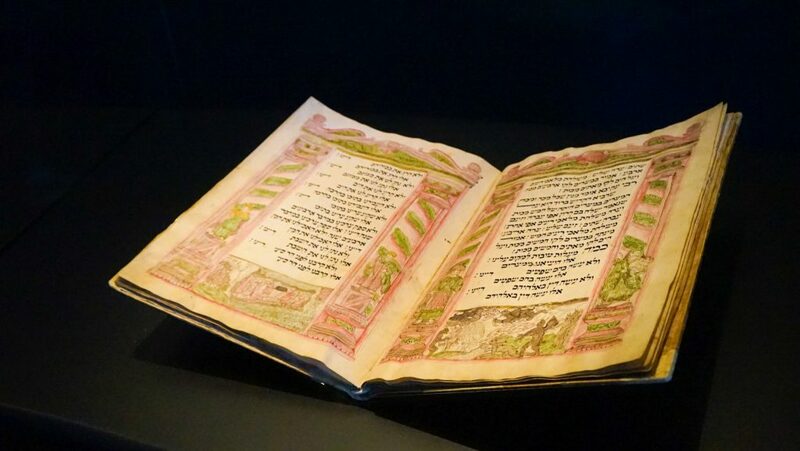 It is not particularly significant besides the fact it is the only one in Israel and was gifted in 1930 to the Pontifical Biblical Institute. Inscribed on UNESCO’s Memory of the World, is the most elegantly and lavishly executed Hebrew manuscript of the fifteenth century. Covers in minute detail, almost every custom of religious and secular Jewish life. 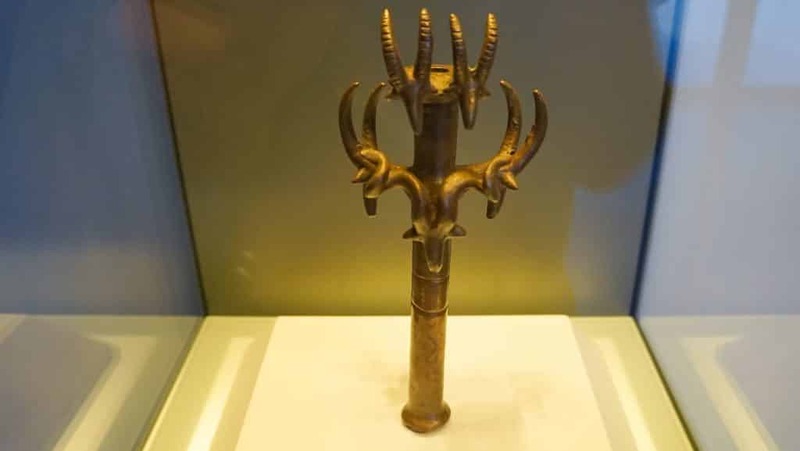 A state treasure and one of the Israel Museum Highlights. At 6,500 years old, I just can’t believe what humans were capable of designing so long ago. Out of copper no less! Built-in 1700 it stood in the small town of Vittorio Veneto near Venice. No longer in use after the end of First World War, it was saved in 1965 from becoming derelict by being taken, piece by piece, to the Israel Museum. Absolutely beautiful! 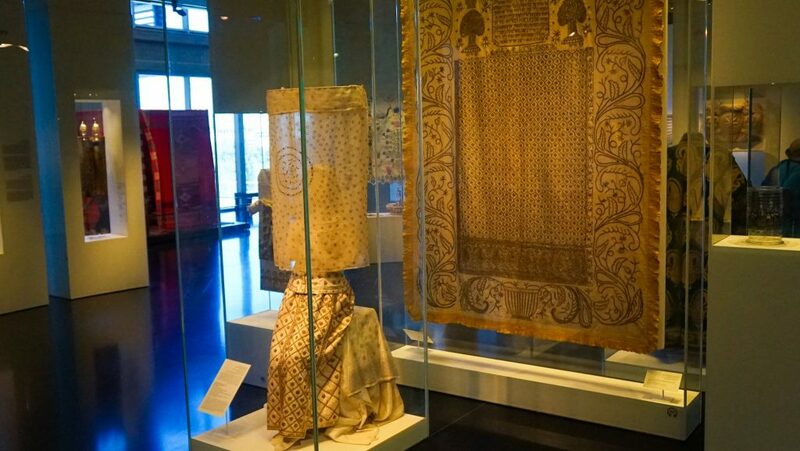 An entire wing focusing on Judaica and the history of the Jews through their arts and daily life. 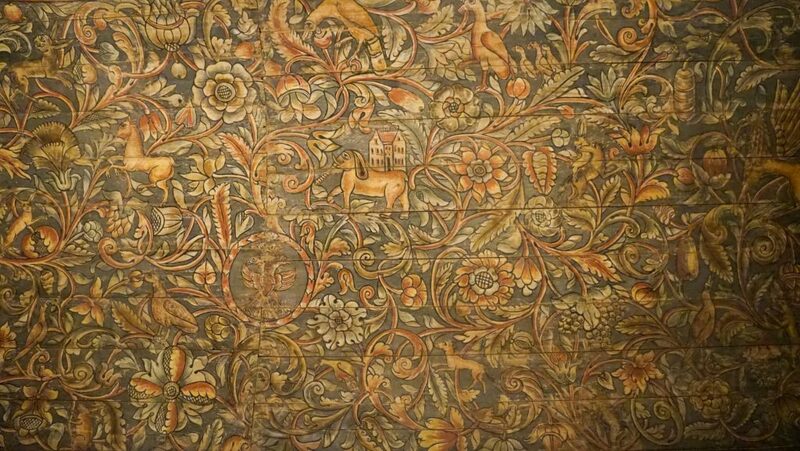 One of the best collections anywhere in the world, make sure you take the daily free guided tour to truly understand what a marvellous collection this is! Not much needs explaining here. 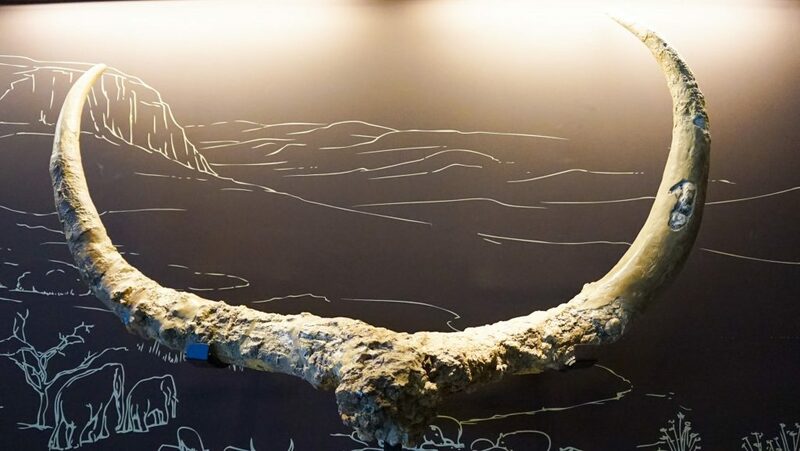 This horn is 1.4 million, yes MILLION, years old. That is just insane! 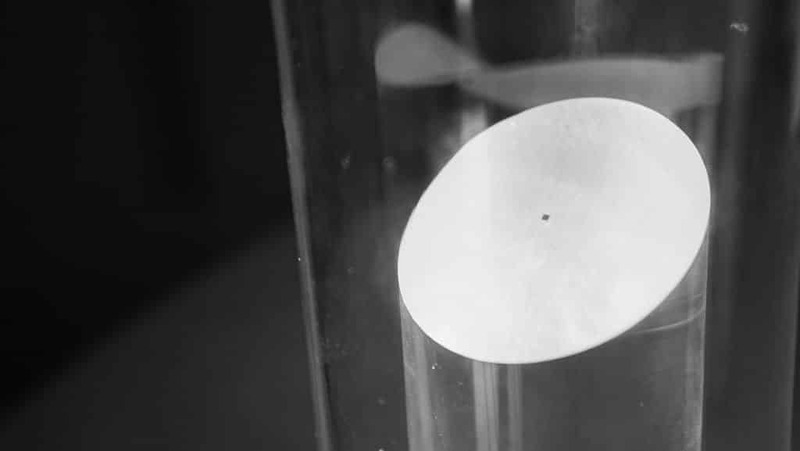 A cutting-edge version of the Bible, this nano chip the size of a sugar grain has the entire Bible inscribed on it. 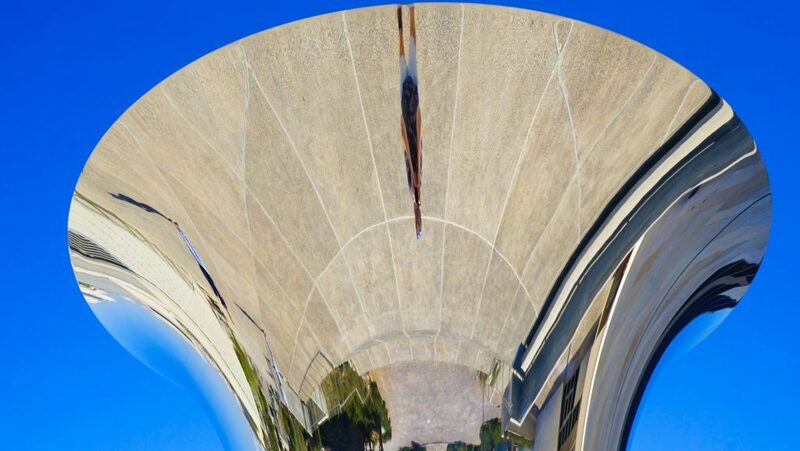 It showcases the power of nanotechnology, and was undertaken by the laboratories of Haifa’s Technion Institute. The text of the Nano Bible needs to be magnified more than 10,000 times in order for it to even be legible. Saved from a small town near Bamberg, Germany. It was built in the 18th century. 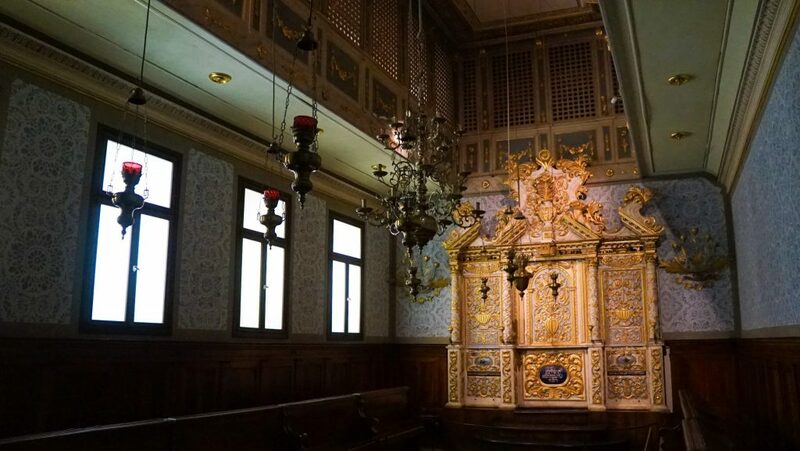 Its paintings are stunningly preserved and is one of the only synagogues in the area to survive the Nazi’s as it was used as a barn to store hay. It was transferred to Israel in 1968 for safe keeping. 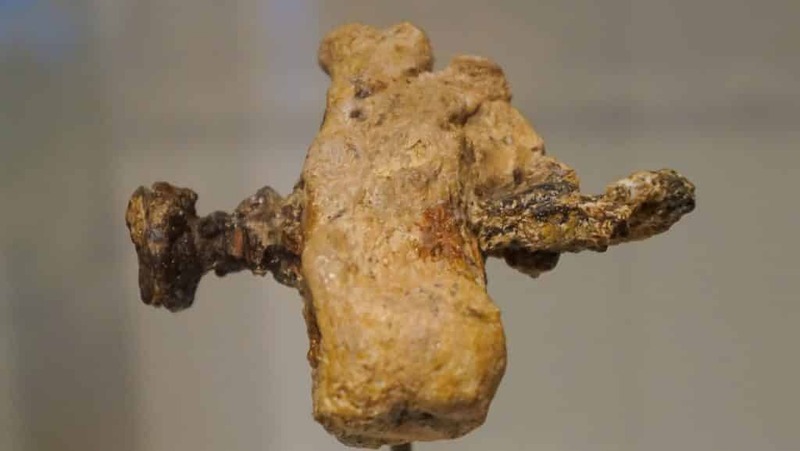 The only archaeological evidence ever found of the crucifixion that was used by the Romans against thousands of rebels, murders and thieves. The bone still has an iron nail embedded into it! 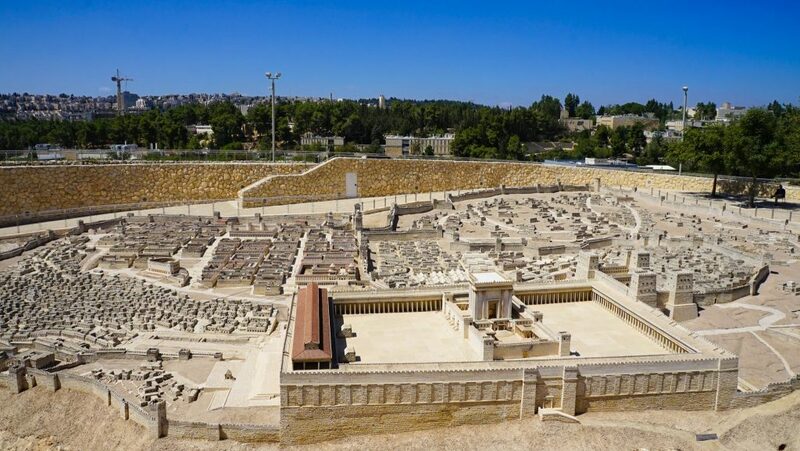 A 50:1 scale model which shows ancient Jerusalem at its peak in 66 CE before the Great Revolt against the Romans broke out. This lead to the destruction of the Second Temple in the year 70 CE, of which all is left now is the Western Wall. Fantastic for visualizing the old town of Jerusalem. Booking your trip to Jerusalem yet? Awesome! 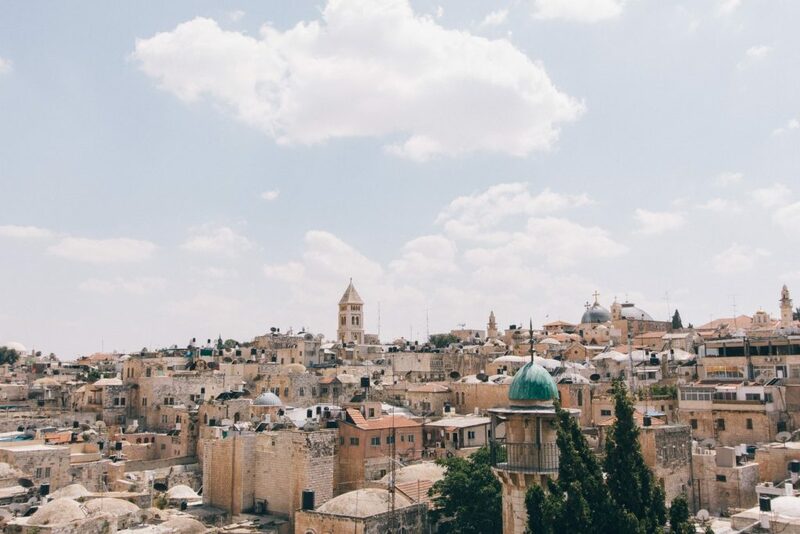 Or since you here why not check out this awesome guide if you are already in Israel and need to extend your visa or check here for a comprehensive Israel Guide! If you havn’t already look here for the best deal on accomodation in Jerusalem yet and even better – Why not consider an Israel Road Trip? I can highly recommend it!